Neversoft Entertainment, the developer behind the Guitar Hero and Tony Hawk franchises, is closing its doors and will be merging with part-time Call of Duty creator Infinity Ward. The studios recently worked on Call of Duty: Ghosts at which time it was determined that the two had very complementary skill sets according to an internal memo from Activision CEO Eric Hirshberg. The new “super-studio” will forge ahead as Infinity Ward seeing as the brand is already indelibly tied to the Call of Duty franchise. He said it would be strange not to see the Neversoft logo on future games but the important things - the Neversoft team’s talent, creativity, professionalism and commitment to creative excellence – all remain unchanged as part of this new chapter. The memo revealed that Activision’s executive VP of worldwide studios, Dave Stohl, will run the new studio. He’s been with the company for close to 19 years and has led dramatic changes involving Infinity Ward in the past. Current studio head Steve Ackrick will stay on in a leadership role of some sort. 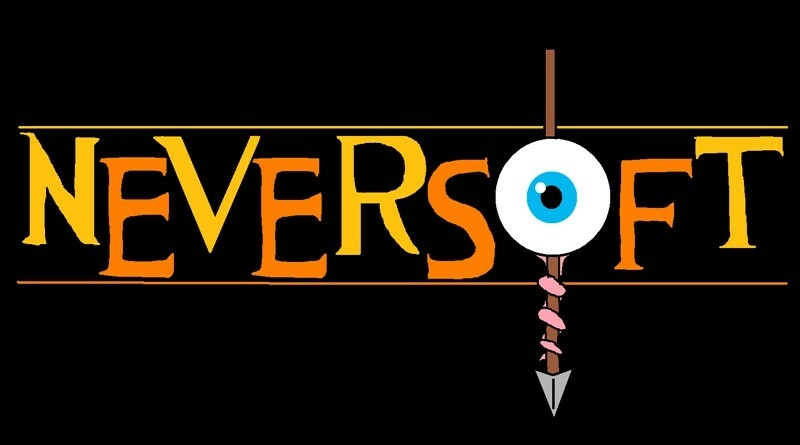 Neversoft studio boss Joel Jewett and studio director Scott Pease, meanwhile, have decided to hang up their hats and retire. They will remain with the company during the transition period but will exit later this year. Both staffers received praise from Hirshberg for their contributions to gaming over the past 20+ years. Infinity Ward acknowledged the news on Twitter, saying they were thrilled about the merger and the entire team is excited about the future.